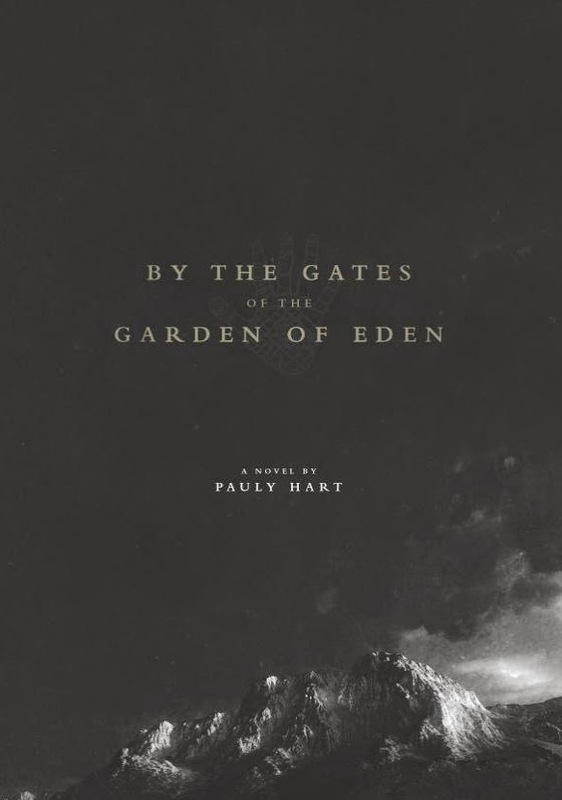 By the Gates of The Garden of Eden: Newest review: 5 of 5 stars! Newest review: 5 of 5 stars! Newest review of my book! Isn't it time you bought one for yourself and your family this season? "I read this book, as I worked alongside the author, and had a great level of respect for him. Going in, I was not sure what to expect. He had mentioned that this book was dark, and it certainly was. However, what I was presented with was an exploration of this world that he created (or stumbled upon by our protagonist Chaucer), that was very dark, yet keeping me turning page after page. Despite the darkness, this was not just some dime novel for cheap scares for the reader. The author was able to work in a lot of his own personal faith, and create a narrative that was both entertaining, yet illustrative of the author himself. The attention to detail and depth of the world that he had created were fantastic, making this story easily believable as one that is/has happened in our own world. The most brilliant part of this whole novel is the fact that the author does indeed make good on his promise to challenge the reader, answering the questions in the narrative, but in doing so, creating so many more. I would definitely recommend this book for anyone who needs a constant page turner, to not only engage their attention, but also to leave them wanting more."